Nexus S owners can now feel the love from Google. 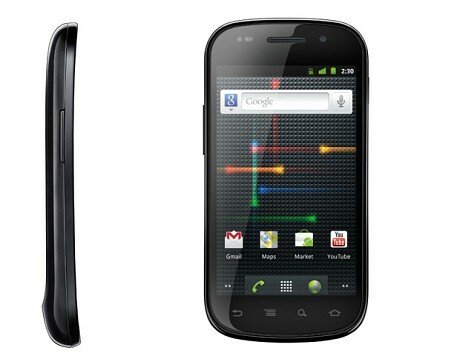 Android’s official Google Plus account has posted on Google Plus that Android 4.0 (Ice Scream Sandwich) update is now being sent to Nexus S owners. The update is only being sent to GSM Nexus S owners, Sprint will have to wait a bit longer for this update, if they ever release it. But that’s why custom ROMS exists, so you don’t have to wait.